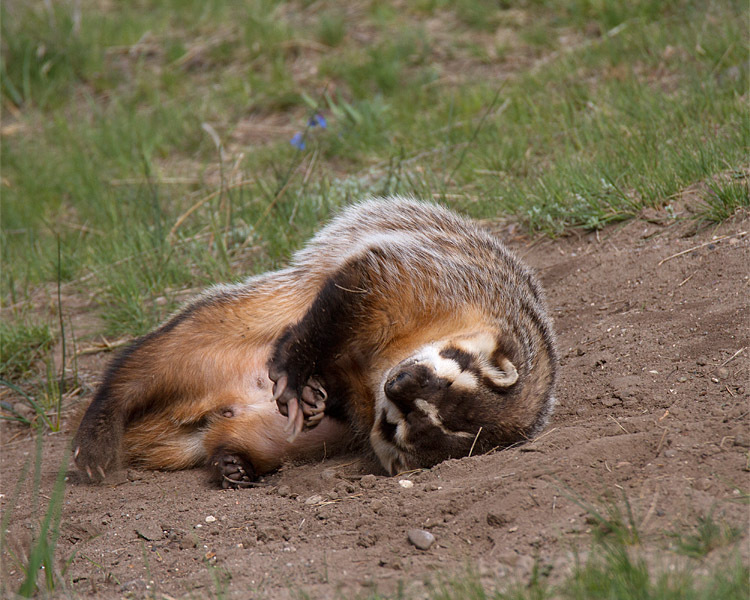 I LOVE badgers (well, love to see them). 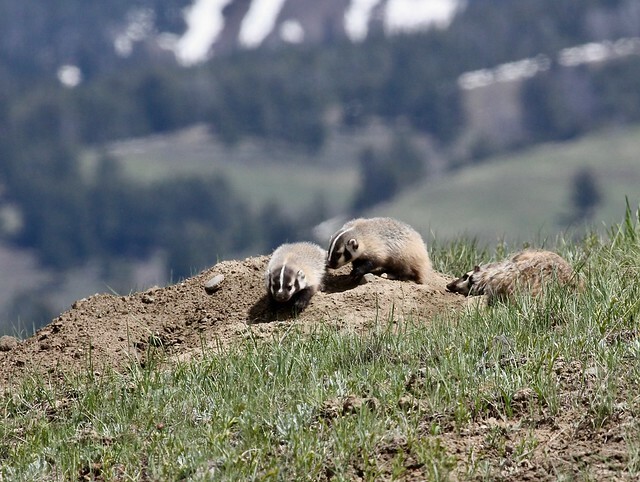 Have only had one badger encounter -- in Lamar Valley, heading down toward the Buffalo Ranch. The road was packed with cars pulled off to look down in the valley at several sights (bison, a coyote, there had been a bear up on the hillside) but we couldn't find a spot to pull over where we could look, so continued on down a small hill and saw "something" run across the road. Found a place in the middle of the hill where we could get our wheels off the road and walked across to see if we could spot the "something." 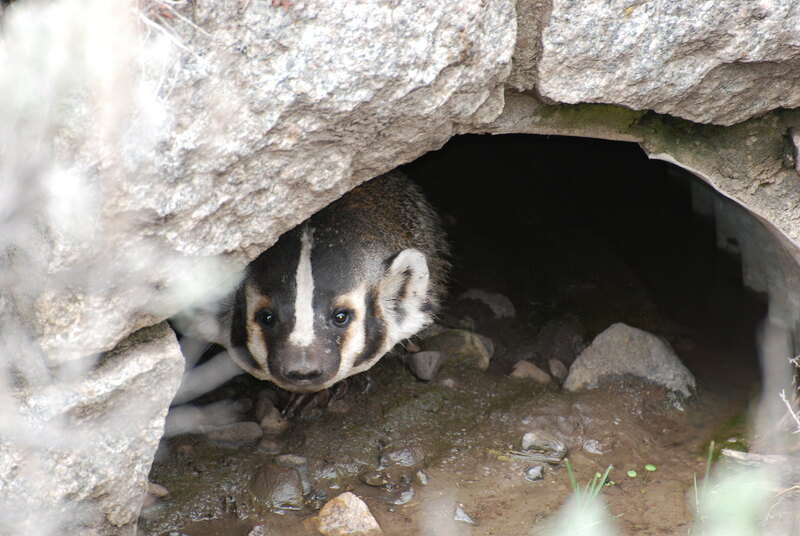 And there in the sagebrush was ... a badger. We stayed back as it moved around in the sagebrush, nosing around busily before it disappeared in the brush after a bit. SO exciting! Got several decent photos, but have no way to post them right now. Have watched closely since, but haven't spotted another one. Thanks for all the great photos from those who HAVE managed to spot them. They are great! And enjoyed the story about mama protecting that little one. What a great experience (especially with no injuries!). Thanks for sharing. Finally I can contribute to this thread. We had to vaccinate the whole family.